Not to be outdone by much larger national retailers, Denver’s cannabis merchants are rolling out Black Friday deals of their own. “We’re trying to mimic what the big-box stores do on Black Friday,” said Ryan Fox, CEO of the Kindman brand of cannabis and founder of Denver’s Grass Station stores. 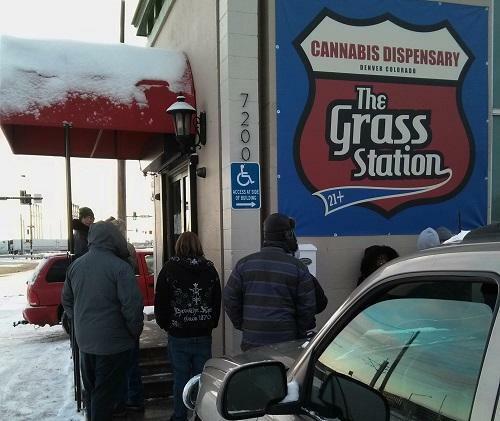 Fox’s Grass Station, which opened a store in Stapleton earlier this year, is offering discounted cannabis from Friday through Sunday. An ounce of flower, which usually runs $360, is marked down to the door-busting price of $50.